It’s by far my most popular post, representing around 10 per cent of my total page hits to date. It’s also had more comments than just about any other post – and is still getting them now. It seems I’m far from the only woman out there looking for a bag that works both on and off the bike. 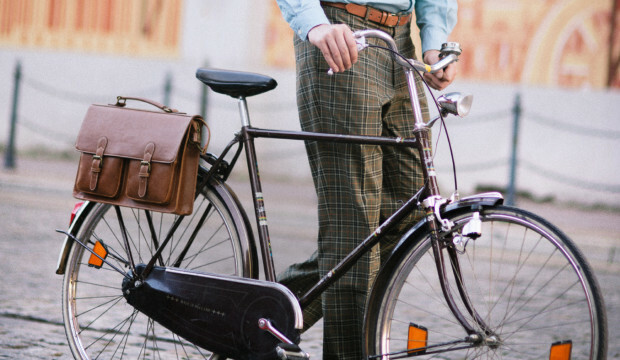 Dare I say it, there might even be some men in search of the perfect (man) bike bag. Thankfully, for lovers of beautiful bike bags – like me – there’s now a much bigger selection out there. I’m planning to do a round up of some of the best, but in the meantime I wanted to tell you about three rather gorgeous bags that just need a little bit of help to get them out there. They need £10,000 to start production on the bags, but at the time of writing they’re still a way off their target. As the self-appointed ambassador for beautiful bike bags, I urge you to do what you can to help these lovely bags to become a reality. ← A typical London cycling death? 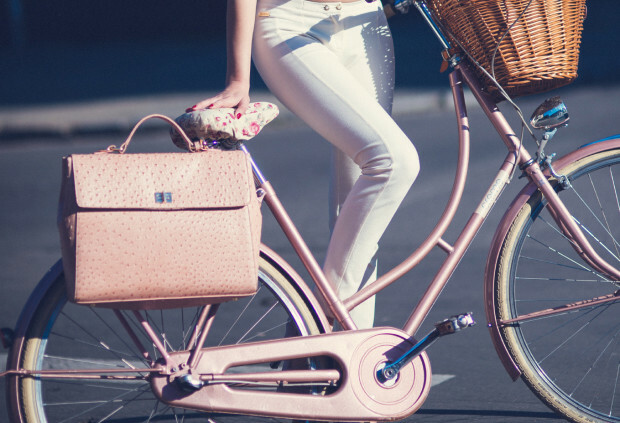 I share your eternal quest for the perfect pannier bag. Over the last few years I’ve been using panniers from Carradice, Union 34, Basil and Arkel – but I’ve yet to find my perfect bag. It doesn’t help that I changed recently to a Dutch bike, and the pannier rack on the bike is much thicker, and many of the bags now won’t fit. My ideal bag doesn’t look like a pannier when off the bike. It should have a carry handle, and a shoulder strap, and one or more external pockets. It should be quick and easy to mount on the bike (and fit on my rack), and be similarly easy to open and close. I can’t be doing with buckles, as they are too fiddly.